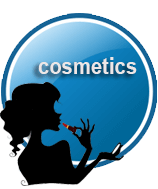 Made in Italy written on Arm. 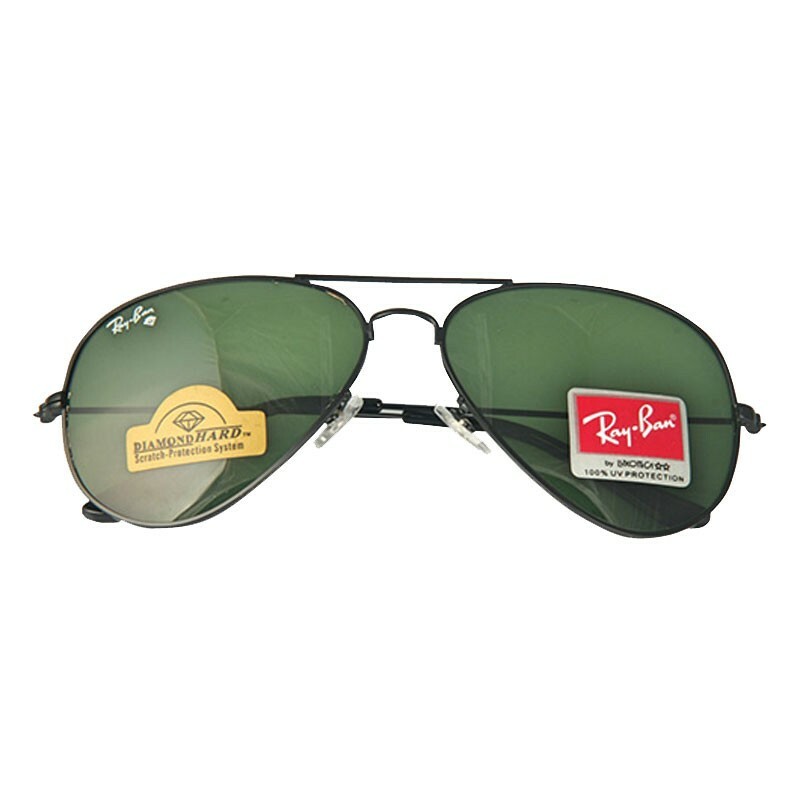 Brand: Ray-Ban (Diamond Hard Replica) Style: Aviator Model: RB3026 DH Lens Color: Bottle Green Frame Color: Black Size: 62 ( 62-14-138) 100% UV Protection Perfect alignment . Made in Italy written on Arm. 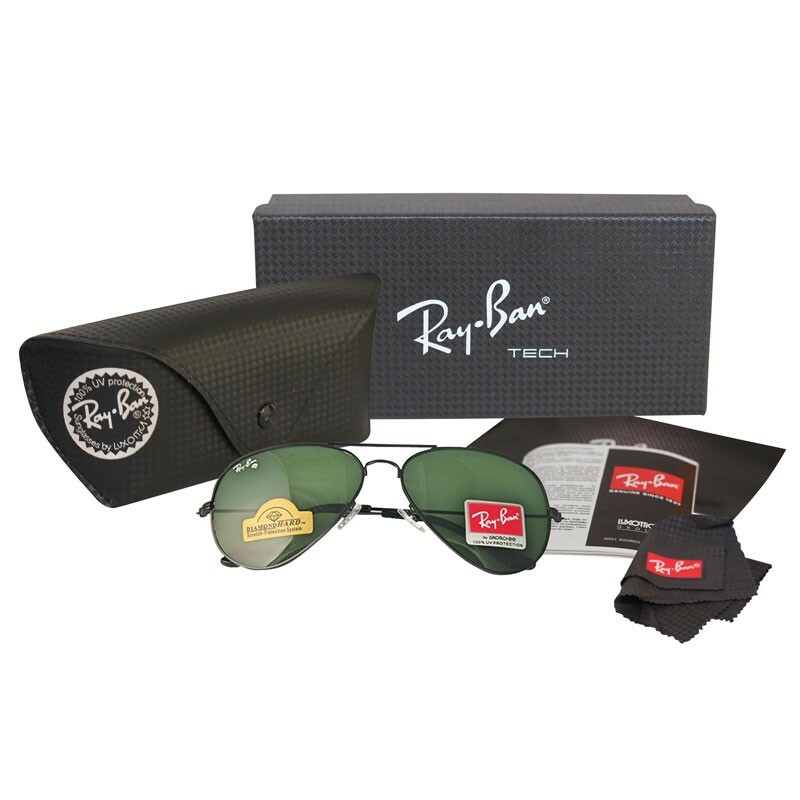 Comes with Rayban Sunglass Case & Accessories Comes with Rayban Sunglass Case & Accessories Ray-Ban is perhaps the most iconic brand of designer eyewear in the world. 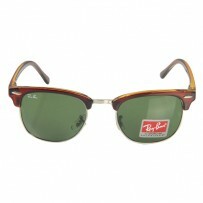 Ray-Ban is the ultimate expression of cool. 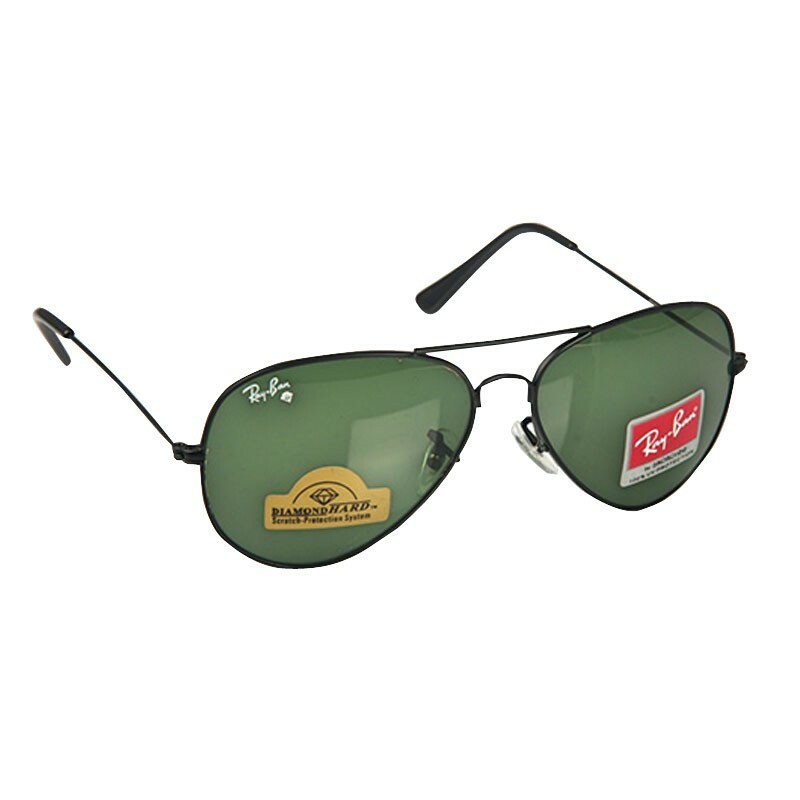 These Ray-Ban RB3026 Aviator Bottle Green are the perfect choice for those looking for trendy and fashionable eyewear solutions. 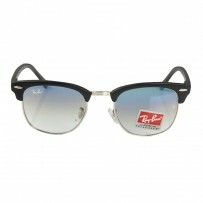 Its black, pilot, full-rim frame is specially tailored for men and is perfect for oval, heart and square-like faces. 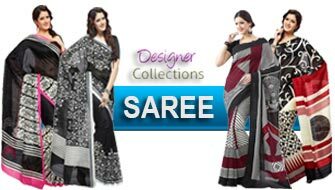 The material, metal, provides accrued resistance and durability. 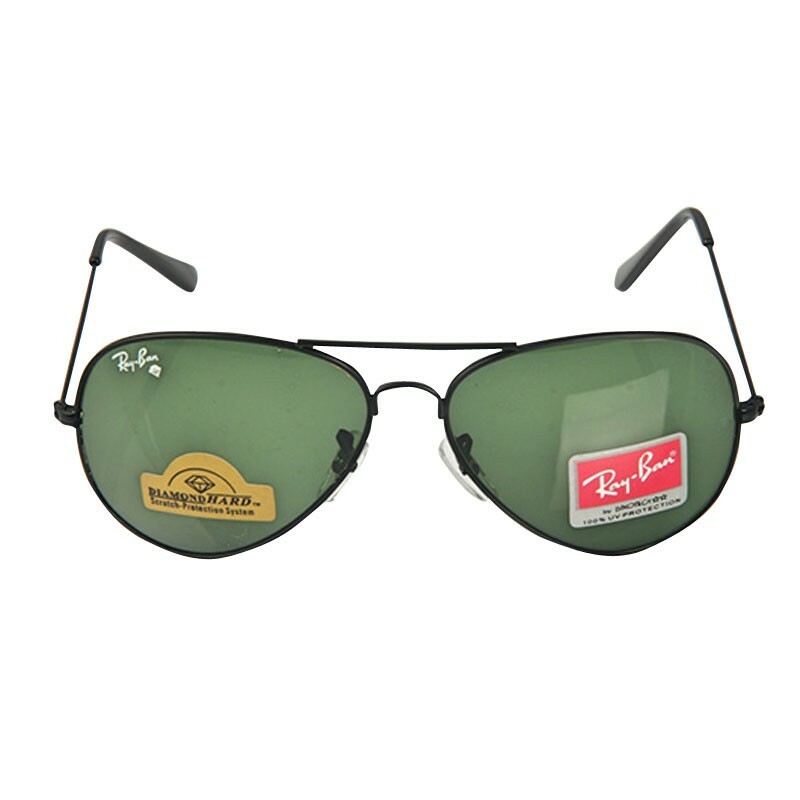 Buy your pair of Ray-Ban RB3026 Aviator Bottle Green sunglasses today and receive a free cleaning cloth and protective case.